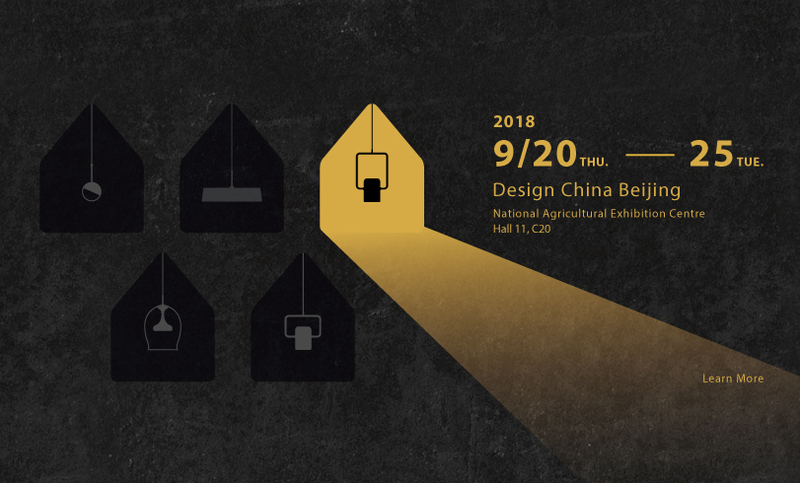 Since receiving compliments from our yearly fair Design Shanghai in March, we are honored to announce our upcoming visit to Beijing for Design China Beijing in September. To warm our theme, we present the image of “home” at the entrance, indicate the connection of lighting and relationship. Under the scenario of residential lighting, we wish all of you a nostalgia trip with beautiful views that loved ones create together. 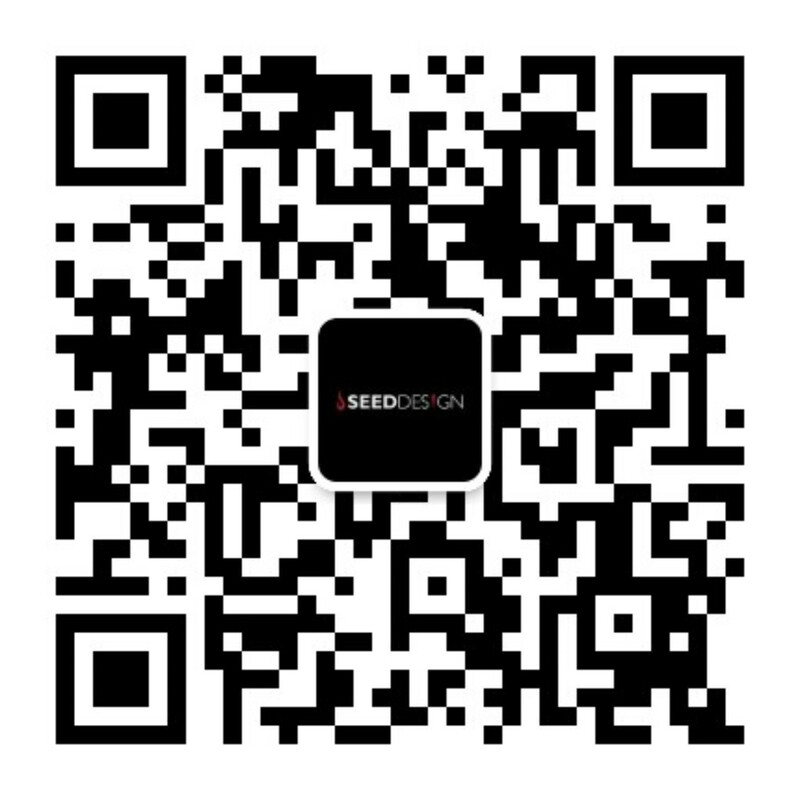 Come and join us for six-day great fair!